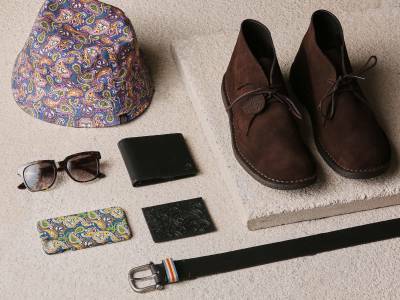 Our Black Label Collection delivers classic British silhouettes with a rock and roll edge. Featured throughout is our 1960s inspired floral, polka dot and animal prints synonymous with rock and roll. As part of the launch we are giving away a very limited edition Black Label scarf and lookbook for customers that spend over £150 on the new Black Label collection. These are not available to buy anywhere and are only available with this offer. 1. Customers must spend £150 or over on Black Label products to be eligible to receive the free lookbook and/or scarf. 2. The scarf and lookbook will be added automatically to your order but will not appear on your order confirmation email. 3. This offer is available online whilst stocks last. 4. 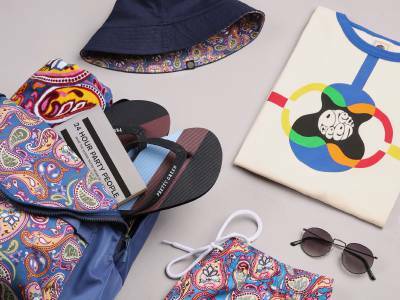 This offer is available in-store whilst stocks last and subject to availability, but applies ONLY to a free lookbook when spending £150 or over. To be eligible for both lookbook and scarf your order must be placed online. 5. Only available on full-priced items. 6. 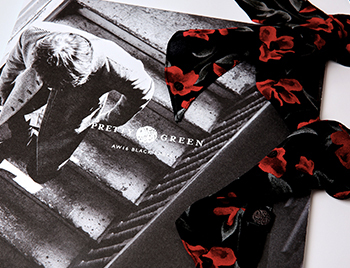 Pretty Green reserve the right to withdraw this offer at any time and for any reason.